Most of the person spends nearly two hours a day on social media platforms. Whether we like it or not, the photos we post of ourselves on social platforms are going to have lots of eyeballs on them and we don’t want them to betray us. To ensure that our face beats are only doing us favor so we have identify the most compromising makeup application mistakes for pictures as well as how we can avoid them. Foundation and concealer are the great things to even out our skin tone but you have already been blessed with, so always try to choose a shade that matches your complexion. If you choose a shade that is too light for your skin tone then it can gives you a whitish cast to your face and if you choose a dark shade then it gonna gives you a grayish or dull cast to your face. Apply your makeup in light layers and use lighter formulas, building up the coverage where needed to avoid a cakey look. And yes make sure you blend your foundation down your neck and onto your chest depending on what you are wearing. If you are not applying powder on your face then after some time you’ll look like a sweaty mess. To appear your face fresh apply powder on the “hot spots” of your the face, such as the middle of the forehead, chin, undereyes, and the sides of the nose. Over powdering can give you a whitish cast or gives you a cakey face. 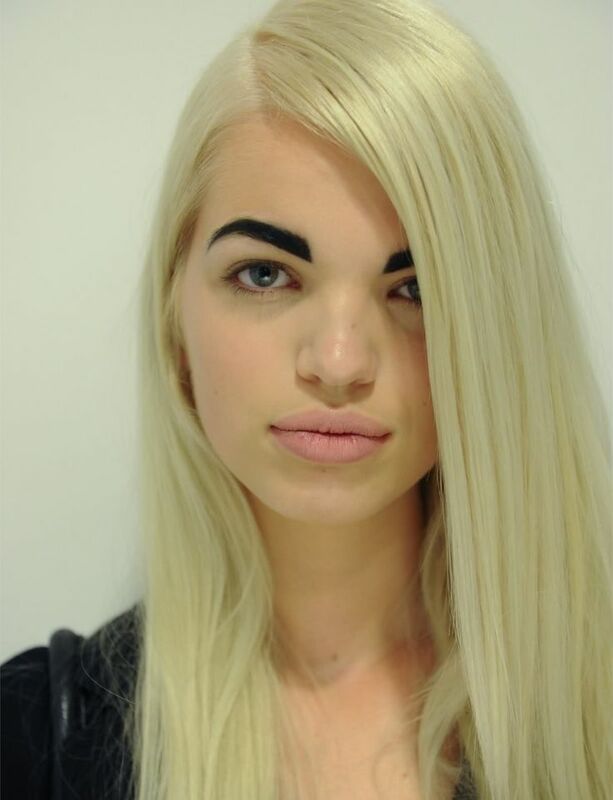 As eyebrow is the one of the most important features of our face because our eyebrows can make or break your look. You have seen some of the girls who done their makeup so flawlessly but they forgot to do their eyebrows and it looks so bad so always try to fill your brows when you are applying your eyebrows. And yes, most of us are not blessed with the perfect brows and so many of us are using pencil or powder to naturally fill our brows so that our brows appear fuller and more dense. Always try to choose a product that is only 1 or 2 shades darker than your brows and don’t forget to blend with an eyebrow brush. Everyone knows this fact that straight lashes can make our eyes look tired. And makeup artists suggest curling your lashes for at least 30 seconds and then applying several coats of mascara to lock your curls. 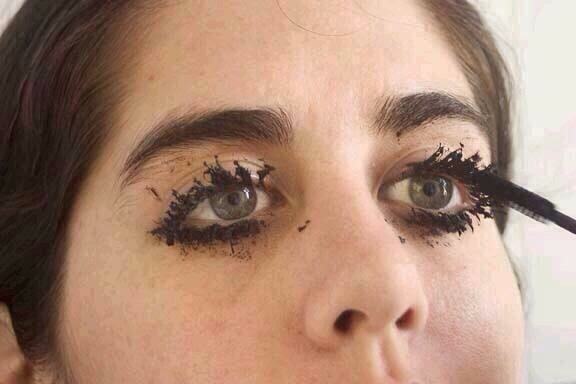 But don’t be stingy with your mascara. Every thing has a specific area or reason to apply on your face like bronzer should never be applied to the entire face it is always apply on your jawline, cheeks, and hairline. Same with highlighter and blush. Most of us use blush on “apple” of our cheeks just to give it a nice look. But applying blush in a wrong way can make us look like our faces are sagging or on fire. Knowing your face shape before applying your blush is very much important. 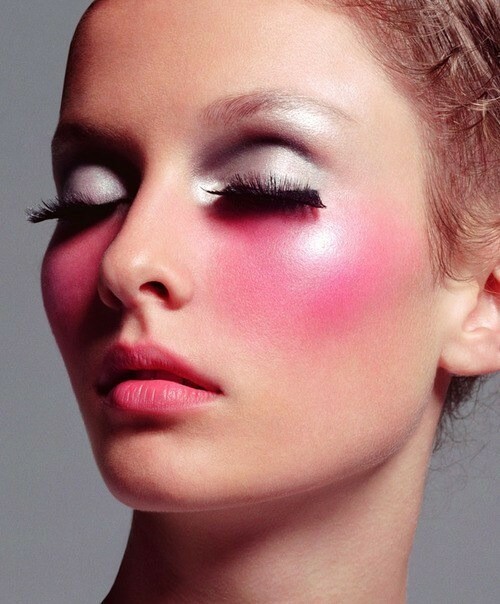 Take a quick look: if your face is round then apply blush beneath your cheekbones. 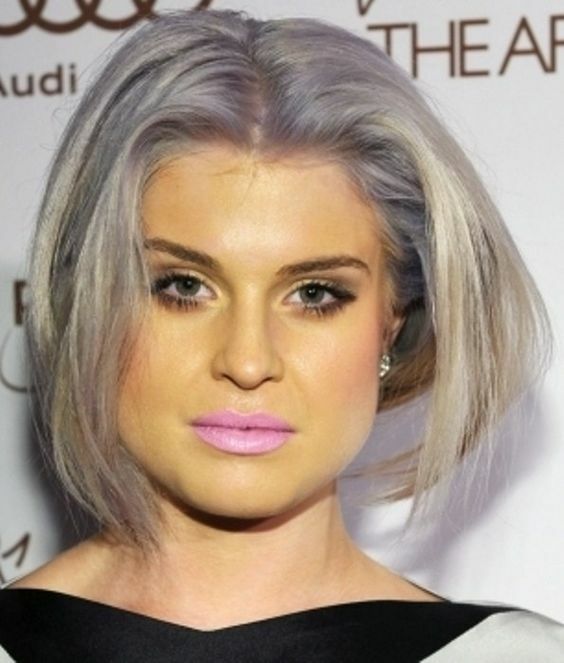 If you have a square face then sweep color in a linear fashion from the side of your nose to your ear. If yo have a Heart shaped faces then apply blush on the apple of the cheek and blended it downward. And people with oval faces apply blush onto the apples of cheeks and blend thoroughly. 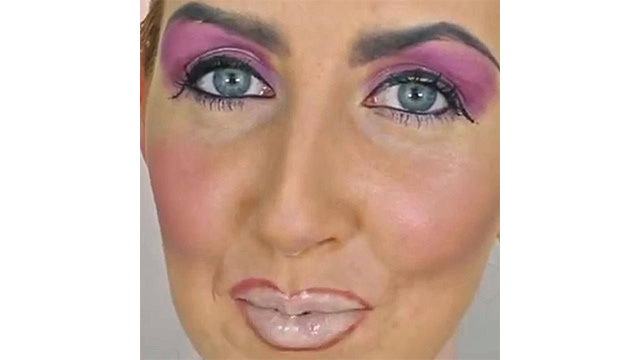 In the earlier 1990s, lining your lips with a dark pencil was a fashion and gives you a more pillowy pout. But unless you blend that dark color into your entire lip area and follow up with a clear gloss or lip color otherwise you are going to look much older and totally out-dated. Best Face Brush: Keep Dirt Off of Your Face!